In January 2017, Antí³nio Guterres of Portugal became the ninth Secretary-General of the United Nations (UN). 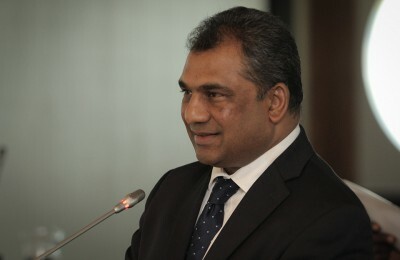 At the end of the same month, Moussa Faki Mahamat, the foreign affairs minister of Chad, was elected as the new African Union (AU) Commission Chairperson by African leaders meeting in the Ethiopian capital of Addis Ababa. The coming into office of new chief executive officers of the UN and AU in New York and Addis Ababa respectively offers a unique opportunity for both institutions to revitalise their relationship. Both Guterres and Mahamat are highly experienced diplomats, who will be on familiar terrain. Guterres was prime minister of Portugal from 1995 to 2002 before assuming the position of United Nations High Commissioner for Refugees (UNHCR) in 2005 – a post he held for a decade. As head of the UNHCR, Guterres familiarised himself with Africa’s intractable humanitarian crises in Darfur, Libya, South Sudan and other such countries. Mahamat was the minister of foreign affairs for Chad from 2008 up to the time of his election as AU Commission Chairperson. 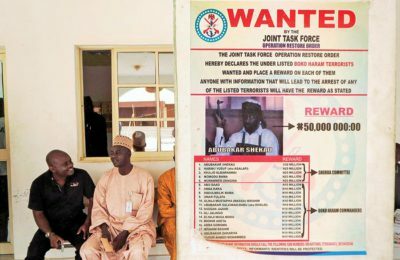 He was a key player in the coalition of Central African states under the auspices of the Lake Chad Basin Commission, dedicated to crushing the Boko Haram terrorist insurgency in Central Africa. As the two new leaders develop their visions, a number of proposals are offered in this commentary to renew and deepen the partnership between the UN and the AU in dealing with Africa’s formidable peace and security challenges. 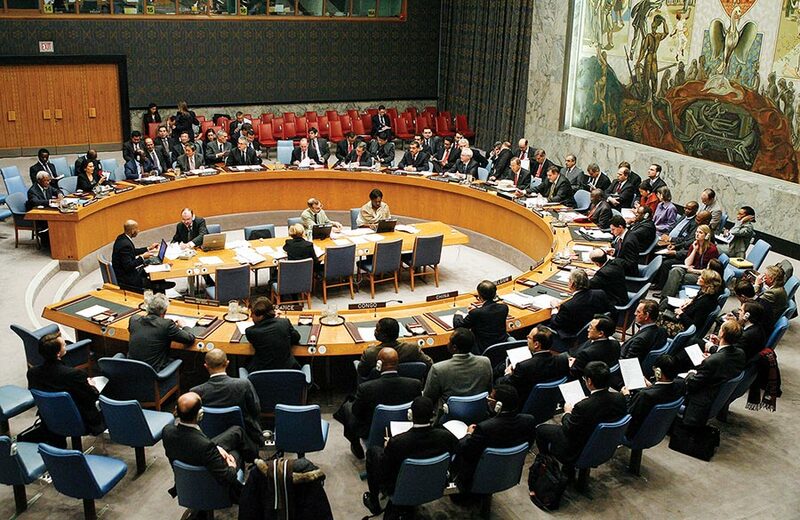 The first issue both leaders should address is the matter of UN Security Council (UNSC) reform. This issue has appeared to stall over the last decade, primarily because of the AU’s position, as detailed in the Ezulwini Consensus. In this document, the AU insists on two permanent seats on an enlarged UNSC, and demands that these positions be equipped with veto powers. This position is at variance with the stance of the Group of Four (Brazil, Germany, India and Japan), which argues that new members of an enlarged UNSC need not be granted the coveted veto power right away. Guterres and Mahamat therefore need to consult and agree on a strategy that could lead to a softening of the AU stance. The AU’s position has stalled the process of enlarging and reforming the UN’s most pre-eminent entity. 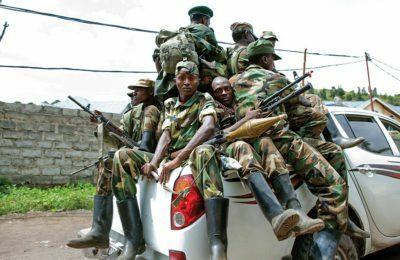 Both Guterres and Mahamat will be preoccupied with halting the slide to anarchy in South Sudan, shoring up a very weak government in Somalia and supporting the fragile government in Mali to reassert its control over the vast entirety of its territory. 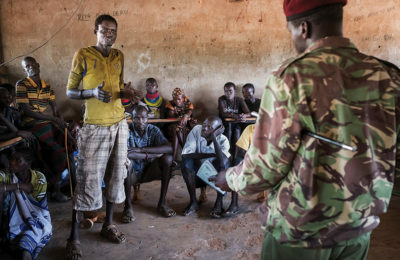 The UN’s Peacebuilding Commission, which is devoted to promoting post-conflict recovery in countries emerging from conflict, has to create synergies with the AU’s Framework for Post Conflict Reconstruction and Development (PCRD) to prevent fragile states from sinking into failure. Guterres and Mahamat need to maintain a consistent line against bad governance in Africa – because it is bad governance that primarily endangers peace and security on the continent. 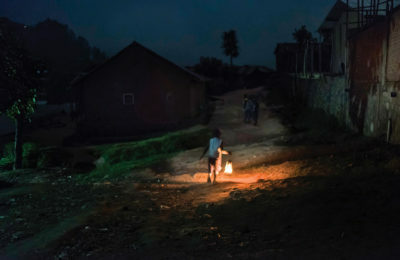 Coups d’état, questionable constitutional reforms removing presidential term limits and so on only fuel dissent, which ultimately ignites street protests and human rights violations, eventually leading to full-blown humanitarian disasters. 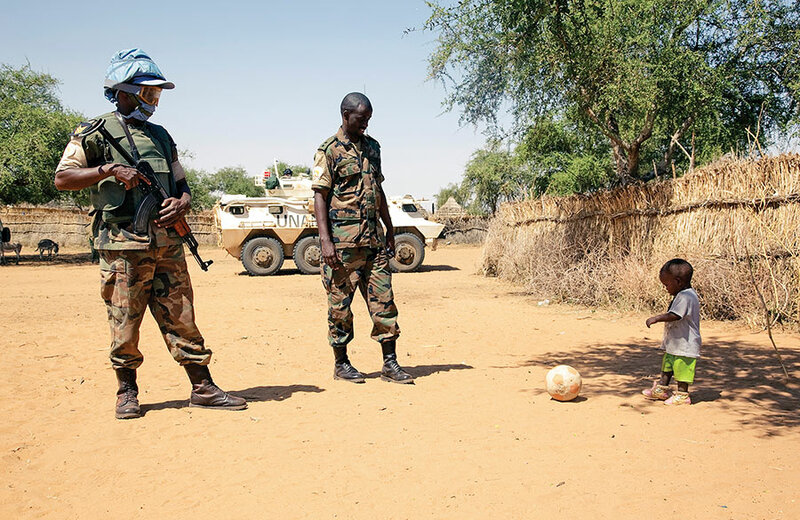 Over the last decade, the UN and AU have cooperated closely in mounting joint peace support missions. Indeed, some missions were initiated by the AU and later transitioned into UN peacekeeping operations. For example, the UN Mission in Burundi (ONUB) started as the AU Mission in Burundi (AMIB), with South Africa, Ethiopia and Mozambique dispatching the first peacekeepers.1 The joint UN-AU Mission in the Sudan (UNAMID) originally began as an AU deployment in the form of the AU Mission in Sudan (AMIS).2 Guterres and Mahamat will have to consult closely to determine the political and military leadership of hybrid missions, such as UNAMID and others that may be formed in the future. There may be instances when the choice of a Joint Special Representative of the UN Secretary-General might differ from that of the AU Commission Chairperson, given the different constituencies to which the two executives are accountable. Such dissonance can be minimised through institutionalised dialogue between the offices of the UN Secretary-General and AU Commission Chairperson. The establishment of the UN Office to the AU Commission (UNOAU) in 2010 has certainly improved communication and collaboration between the UN and AU in the field of peace and security. 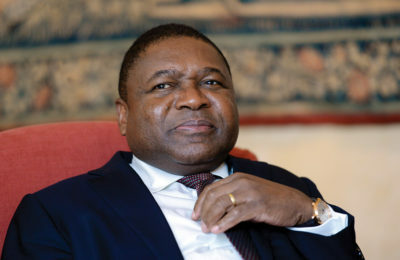 For the last decade, African countries have complained that the International Criminal Court (ICC) has disproportionately and unfairly targeted African leaders for prosecution. The international arrest warrant issued against President Omar Hassan al-Bashir has been the source of significant grievance among African heads of state. The recent 28th summit in Addis Ababa, Ethiopia, held in January 2017, announced a decision calling for the collective withdrawal of African countries from the ICC. However, current signs do not suggest that there will be a mass African exodus. Guterres should therefore urgently engage Mahamat to persuade African countries to rethink their decision to exit the ICC. 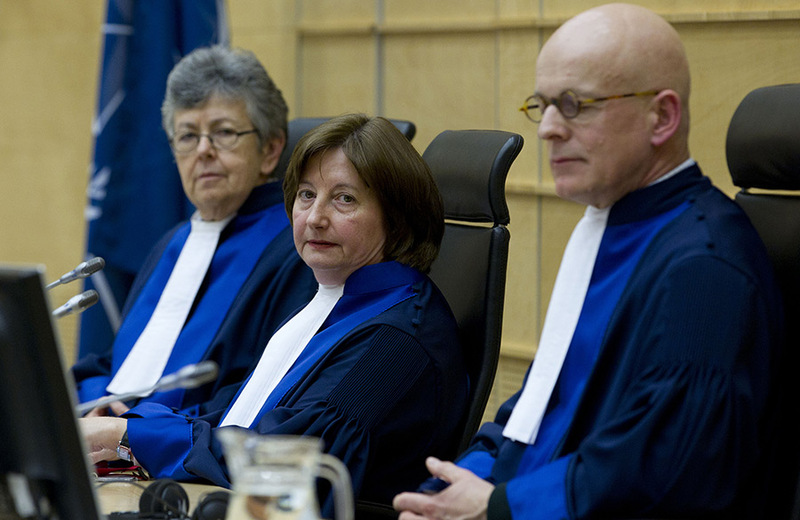 The ICC remains an institution that is anchored on a critically important moral foundation. Whatever its imperfections, the ICC seeks to hold those who commit horrendous human rights violations accountable for their crimes, and is motivated by a high moral imperative to curb impunity. 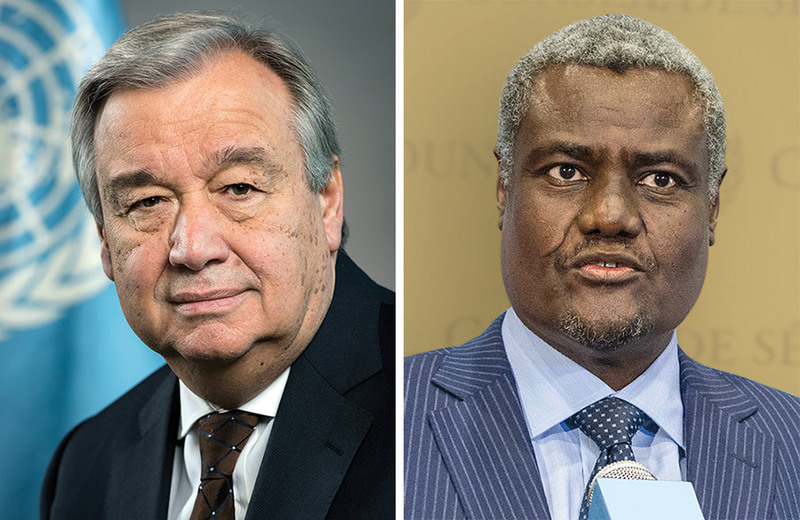 Through quiet and constructive diplomacy, Guterres and Mahamat can target certain influential African leaders to advise their peers to rethink the AU’s current position. Withdrawal from the ICC will be a licence for impunity for human rights violators, which in the ultimate analysis will ignite more conflict, instability and human suffering in Africa. Guterres and Mahamat can build on the accomplishments of their predecessors in having deepened cooperation between the UNSC and the AU Peace and Security Council (AUPSC). 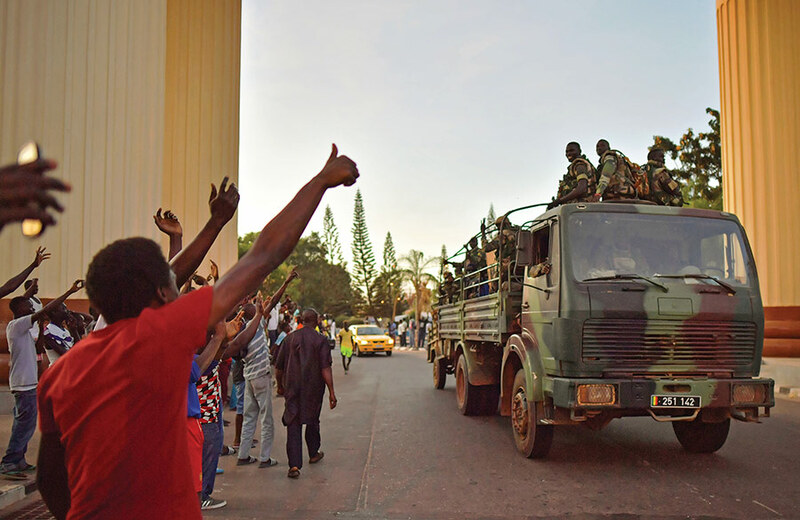 The recent post-electoral crisis in The Gambia demonstrated the efficacy of deploying “African solutions to African problems”. After the Economic Community of West African States (ECOWAS) unequivocally condemned the attempt by former leader Yahya Jammeh to subvert the transition of political power to the winner of The Gambia’s 2016 presidential election, Adama Barrow, the AUPSC endorsed the ECOWAS position. The UNSC then granted international legitimacy to the AUPSC/ECOWAS position, which unleashed the political momentum to resolve the crisis peacefully. Both Guterres and Mahamat should recommend joint UNSC-AUPSC fact-finding missions to conflict spots, and joint meetings in New York and Addis Ababa, to symbolically demonstrate the strengthened collaborative partnership between the UNSC and the AUPSC. The coming into office of UN Secretary-General Guterres and AU Commission Chairperson Mahamat in 2017 offers a propitious opportunity for both leaders to pursue an agenda of renewal in reinvigorating the UN-AU partnership in maintaining international peace and security. 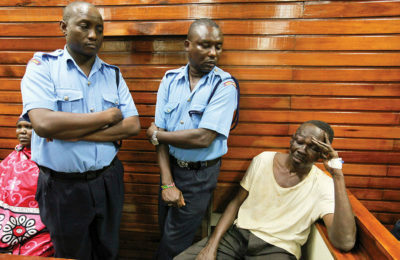 AMIB was deployed in 2003 and was transferred to the UN in 2004. AMIS was established in 2004 and was transformed into the joint UN-AU Mission in Darfur (UNAMID) in 2007.